The Lucapa Diamond Company will auction off a bounty of high quality gems, retrieved from its Lulo mine in Angola, Rough and Polished reported. On January 31, the competitive bid process over seven exceptional diamonds – six top-color Type IIa white, one pink, all in excess of forty carats – will come to a close. The smallest stone for sale clocks in at 43 carats, while the largest stone for sale measures a full 114 carats. “Lulo diamonds have already established a reputation as being among the highest quality gems in the world. Together with our Angolan partners, Lucapa is delighted that SML [Sociedade Mineira Do Lulo] will now start showcasing these exceptional diamonds to the strong interest shown by the world’s leading diamantaires,” said Lucapa chief executive Stephen Wetherall. The public sale of the stones in Luanda, the capital city, is said to be a historic milestone for the Angolan diamond industry. 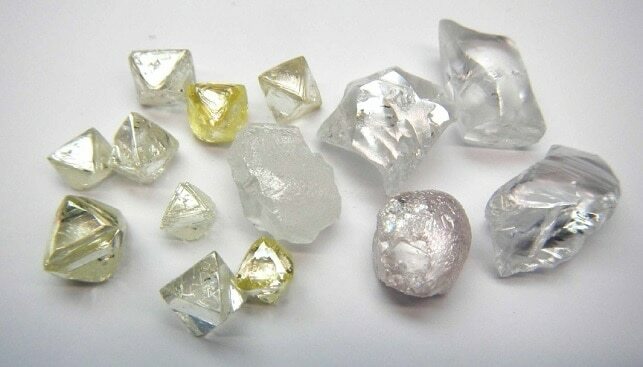 Minister Resources Minister Diamantino Azevedo called the ongoing auction a turning point for the country’s gem trade, to be defined by increased flexibility and transparency, according to Rough and Polished.